Ok friend, you know how I love BIBLE STUDY! And I’m all about inviting you to walk daily with our Lord. Let’s be honest – this season has me all CRAZY! I’ve not had a regular “quiet time” in weeks! Pockets of time are all I have right now, but that’s ok. This Christmas season is the year of procrastination! UGH. God help this momma wrap all of the gifts! Wow. If you are like me, and still struggling this seson to find the PERFECT gift for those people you love in your life, let me help you out. All of the products below are DIGITAL. That’s right! You order. They get it. Simple!!! Wahoo! The following products are ALL recommended by me because I have tried them, read them, and highly recommend them! So I know January 1 is coming, but you don’t have to dread it. I purchased these amazing Grace Goals in the middle of last year. I did it because I wanted to finish my book. Not only did I finish my book, I grew spiritually as well! Arabah Joy’s course is LIFE CHANGING. I wouldn’t say that unless it is true. I wouldn’t say that unless I had not seen the results myself. Relying on God’s grace to complete your goals will automatically product victory! Purchase them for the teenager, the college student, or family member who likes to plan, make goals, and is the high-acheiver! Did you know I wrote a book? Yes! A nine-week Bible study to help you find peace and joy RIGHT WHERE YOU ARE. Do you know a momma friend who just needs some encouragement? You can buy a digital copy of my book here! 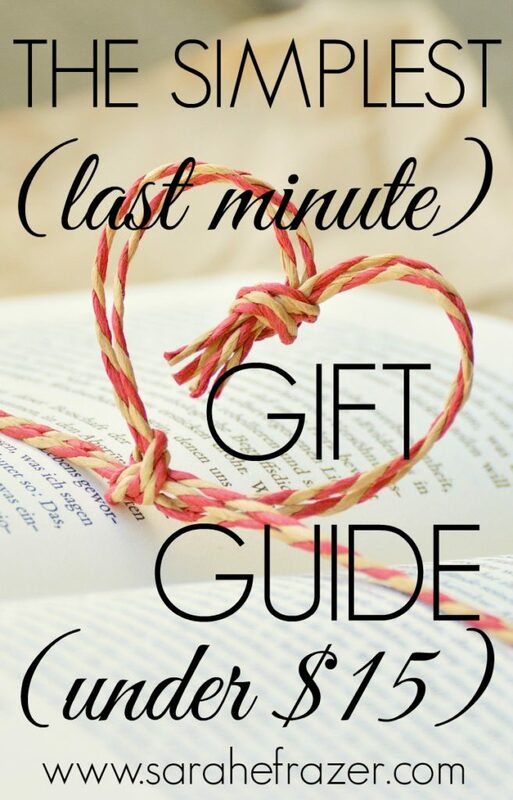 Just click “gift this book” and you will have the option to send the book directly to her! How cool is that? So, for those REALLY hard people in your life, this gift is the EASIEST! You can purchase a gift card here and I guarantee they can find something they like! The best part is – you can have it sent directly to them via email or you can print it off, wrap it off – viola! A PERFECT (simple) gift! I LOVE Keri’s book for mom’s. Why Just Survive When You Can Thrive – Tips for Thriving as a Mom is an amazing ecnourement for moms who are just TIRED. If you have a momma friend, THIS book is perfect for them! You can purchase the digital version and then send it to them as a sweet reminder that they are so loved. Encourage ANYONE with these amazing prints by Sweet Little Ones Shop. 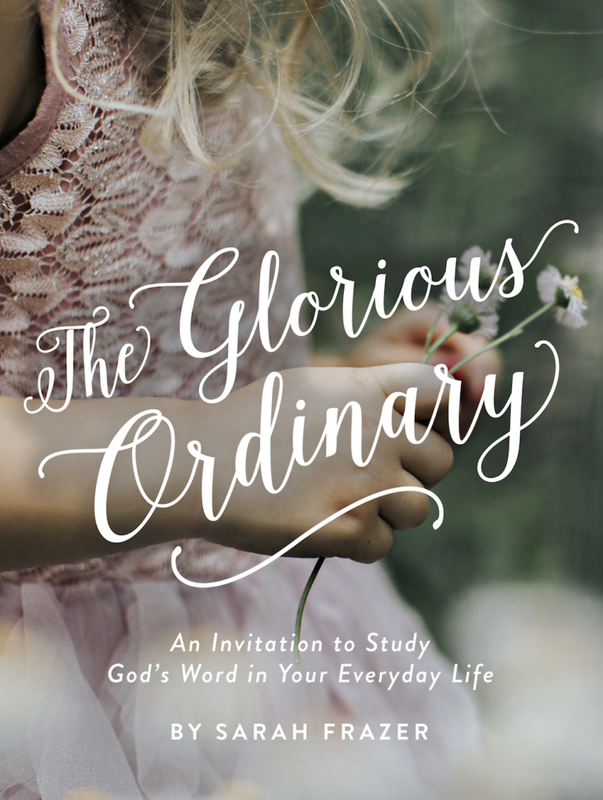 Jessica created the free printables for my Bible study, but her print shop is TOP NOTCH. We ordered our Christmas cards from her. The best part: they are ALL digital. So you can purchase the PDF and print them over and over again. Add a cheap frame and you get an amazing gift for a friend, teacher, or YOU! I love these ideas! Perfect for this time of year! Thanks so much for sharing! These are great ideas! They are all things that make life easier and more meaningful! These are fantastic ideas!! Thank you for sharing!